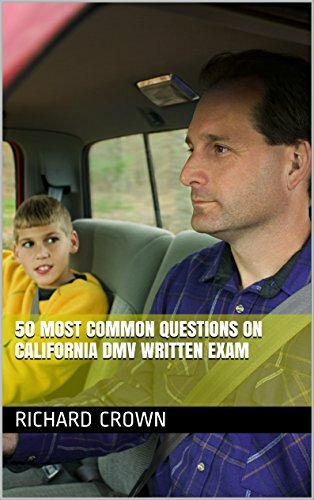 This book contains the 50 most common questions and answers to the California DMV Written Exam. Typically, at least 70-80% of the questions you encounter will come from these high frequency questions. Pass your test today!